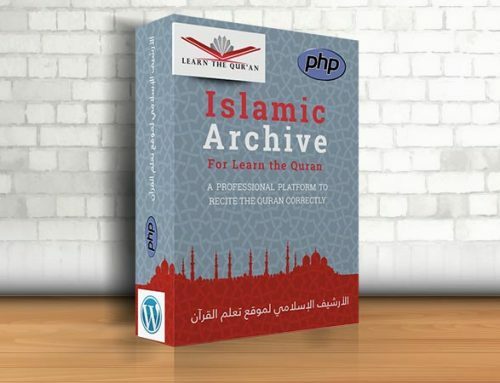 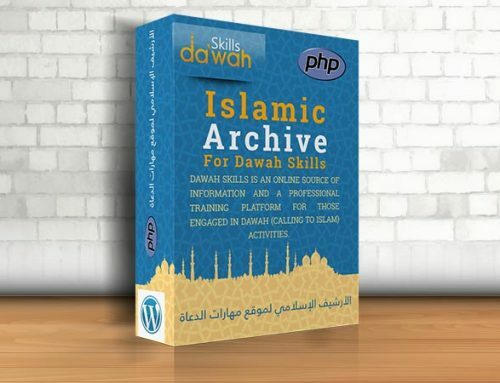 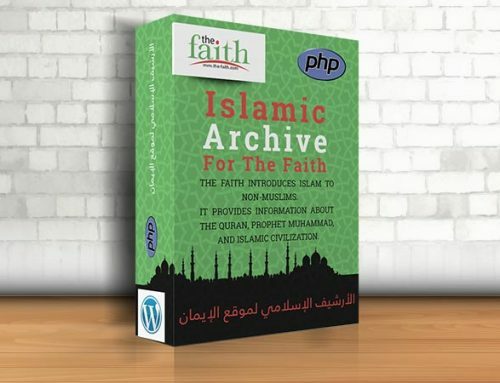 New Muslims aspires to be a unique interactive and informative online resource about Islam for new Muslims as well as potential converts. 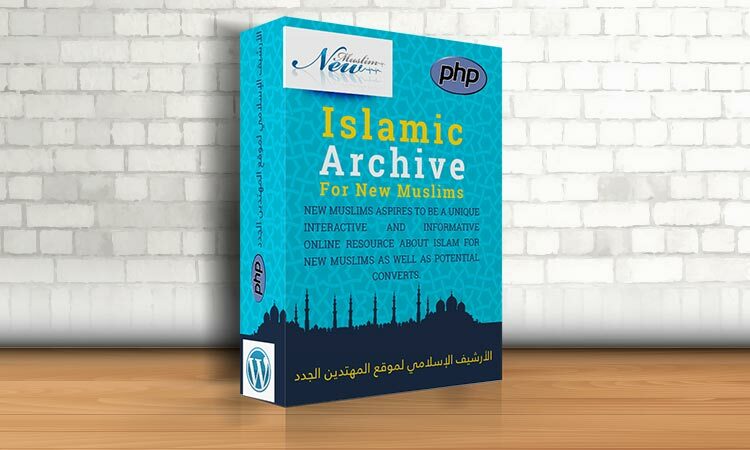 All what you have to do is to install the Plugin, then the content will be stored automatically in your database. 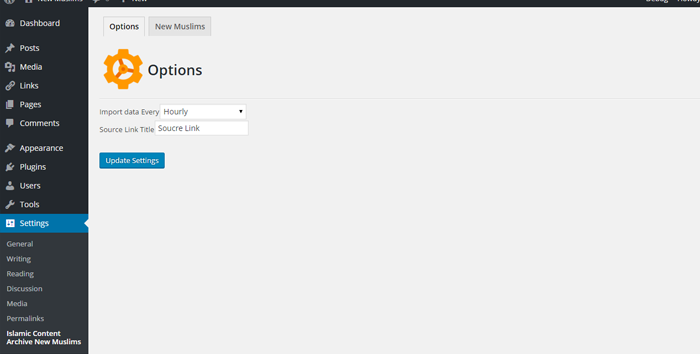 Afterwards, the plugin will work automatically using Cron Job to get the recent updates daily or according to the time you set. 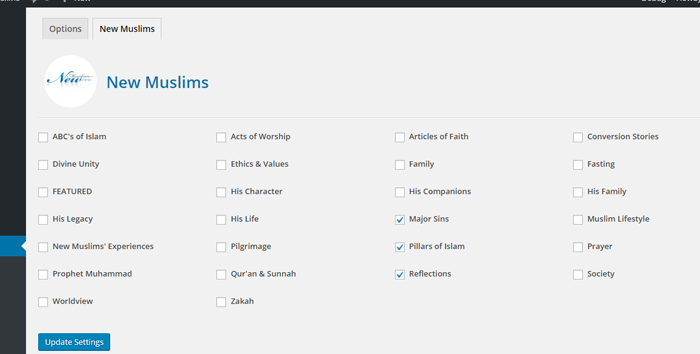 Getting the content (articles, videos, audios) of New-muslims.info.